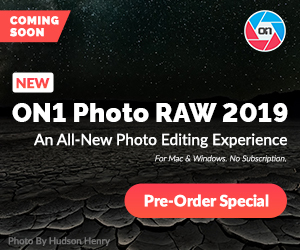 This week on one software rolled out ON1 Photo Raw 2019 with some great updates to the ever-improving software. 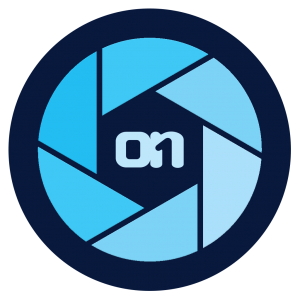 ON1 is great at listening to its users and most of the improvements and features are based on use feedback. One of the first principals of photography that must be learned is, Depth of Field (DoF). You may say, no the Exposure Triangle is, but Depth of Field is so entrenched in that, that we can’t separate the two. 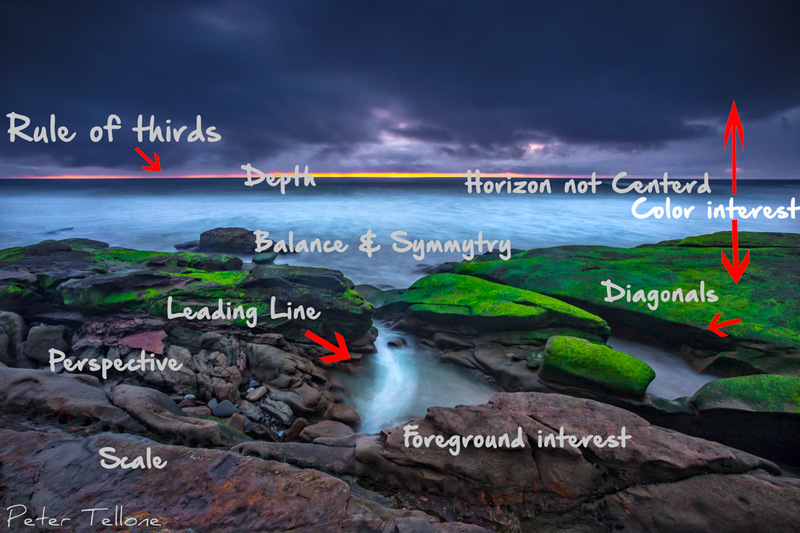 People say they understand it and in the most basic way most photographers do. ” It’s when your subject is In-Focus and the background isn’t”. Sounds simple enough, but unfortunately it isn’t. I see it all the time, especially in portrait work where many proudly exclaim ” I always shoot wide open” and then I know…they don’t really get it. In most instances, we can get away with having a rudimentary understanding and it won’t hurt our images. But when the camera get’s close, when the magnification increases, that’s when that rudimentary knowledge falls all apart. Macro enthusiast know it far too well, how trying DoF becomes and how much beyond a basic understanding of DoF it takes to produce good work. I’m not going to get into pure Macro work here because it is an article all to itself and I’m not trying to reach those people. Instead I just want to concentrate on the Close up, shooting at or near your lens Minimum Focus distance. *Note: You can skip reading this next part if you just want to get on with the review. I have long avoided doing a head to head comparison like this. For a couple of reasons. Mostly because it is a conflict of interest, in two ways. In the first way, I represent.as an affiliate, some of the companies reviewed here. So if I say something is good, how do you know it’s not just me pushing something I possibly could make money on? Secondly, It’s a conflict of interest to myself since photography and this website are my only means of making a living. So if I don’t promote things, I also don’t eat. This is why I most times would just review one piece of software at a time, do the FTC announcement to let you know that I may or may not have a financial connection to the company and then give you my honest opinion of that piece of software. That last part I ALWAYS do. But the truth of the matter is, affiliate deals are not what they were at one time and I make far more of my living selling Prints now. And I thought a good way to do this was to do the head to head, Give some opinions on how they performed but in the end NOT TELL YOU, “This one is the best!” or even give you a “Top 3” I’ll give you the info and the results. YOU make that choice, and it WILL be different for different people since HDR styles are very spread apart from Mild to Wild and not all, do all. So here you have it: 8 HDR Software Roundup. 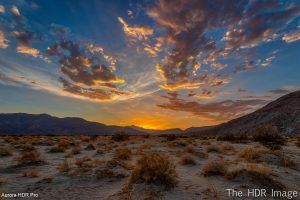 Topaz Adjust makes images seem more like what our eyes saw and tames some of the dynamic range inconsistencies cameras have. High DPI Display Support for Windows. High DPI monitors now display Adjust and Simplify properly. The application GUI has been updated to display correctly on 4k monitors. Adjust and Simplify now preserve all image metadata. Separation of User Data and Program Files. Computer user accounts now store saved effects separately for each computer user. User-created presets are now saved in user specific data locations, in their own separate folder. Once you log off your computer user account, your custom effects stay private! 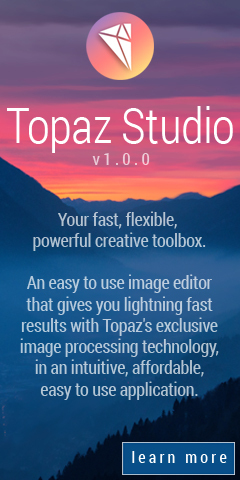 Import Your Custom Topaz Effects Easily. Adjust and Simplify automatically imports all of your saved effects from previous versions! 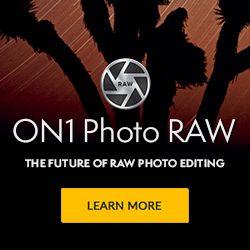 ON1 software has announced that the new ON1 Photo RAW 2018 is out of Beta and now available for sale! Macphun Software announced today that they will be changing their name to “Skylum”. The company feels that because of the recent addition of Windows OS editions of both Luminar and Aurora, Macphun doesn’t reflect that as well and may cause some customer confusion and with future offering of their ever expanding library of photo editing tools now for everyone. So I’ve written a couple posts about the new (ish) ON1 Photo RAW 2017. 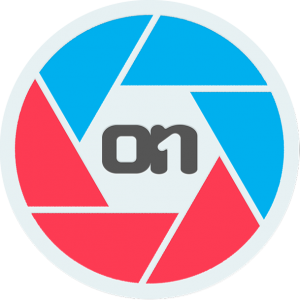 Really a great set of Photo Editing software that can be everyting you want it to be. But why just trust me and my opinion? Try it for yourself! They have MORE free stuff? 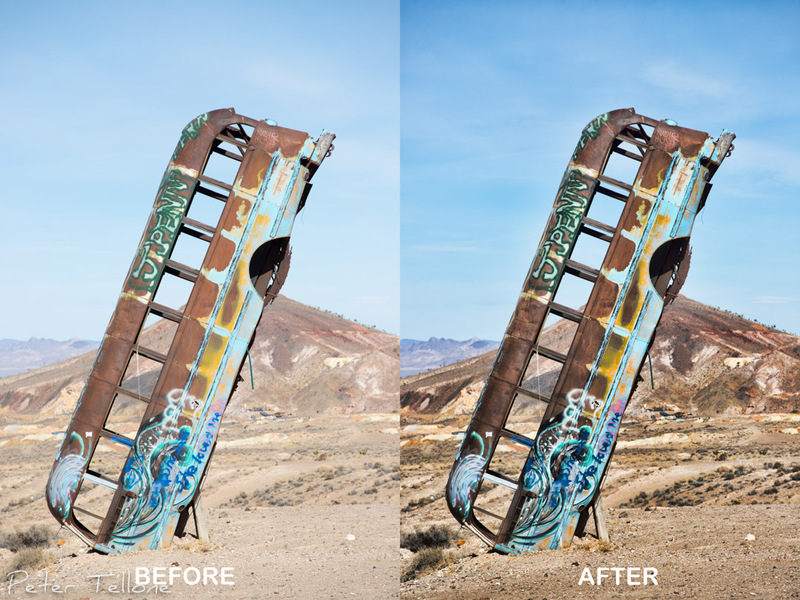 Want some Free Lightroom Plug-ins? That’s a LOT of good free stuff for your After 4th Fun! Topaz Labs this week launched Topaz Labs Studio a full featured editor for your photos including many preset and editable filter effects and also as a host program for all your Topaz Labs Plug-ins, existing and future. Not only is it feature packed but it’s available at the best price…Free. It has 24 Adjustment modules, all of which are active,10 are free and fully adjustable (the other 14 are active but full adjustability, if desired, are available separately or in pacs at additional cost) Along with that are 290 Preset Effects that are adjustable to taste, you can make your own presets and also share them in the community with others and pickup some of their shared effects also. Not a day goes by that I don’t hear a fellow photographer proclaim: “I know the rules so I can break them” then they also add in “I’m a Rebel”. I mean, I see this so often it’s actually become an annoyance and it’s really turned into just group speak. Someone said it and then everyone just repeats it without actually thinking about what it means. Well, I have. So lets take a little trip and see, what what with this. With Topaz Adjust you can give your images the soul and character you envisioned in the field! Unlike our eyes, a camera lens can’t compensate for all the tonal values we see right in front of us. If you shoot something bright, you’ll lose all the details in the shadows. If you shoot something dark, the highlights will be blown out. You can try to correct contrast, details, and vibrancy yourself, but it’s difficult to make images pop like you want. Topaz Adjust is designed to enhance three characteristics: contrast, detail, and color. Specializing in producing vivid images, Adjust uses Topaz’s adaptive exposure, adaptive saturation, and even includes our cutting edge detail enhancement algorithms to give you the secret “oomph” ingredients that make your images stand out. Topaz Simplify gives you a set of tools to create art that only you can make. Build a wide assortment of effects such as watercolors, oil paintings, cartoons, charcoal drawings, sketches, and more. Make your art uniquely personal instead of using cookie-cutter filters and achieve better results faster with specialized digital art technology. Simplify is designed to create cool graphical effects to quickly turn your images into sketches, watercolors, and a wide range of other graphical and artistic effects. With intelligent controls for edge tracing, details, large image features, and original image enhancement, the artistic effects and styles you can achieve are endless. Computer user accounts now store saved effects separately for each computer user. User created presets are now saved in user specific data locations, in their own separate folder. Once you log off your computer user account, your custom effects stay private! Adjust 5.2.0 comes with 18 new effects. New notable effects can be found in the Stylized Collection, the Vibrant Collection, and the Toned Section. Simplify 4.2.0 has 12 new presets in the Detail Removal and Enhancement, Line and Ink, Painting, and Sketch Collections.